If you haven’t filed your calendar-year partnership or S corporation return yet, you may be thinking about an extension. Under the current law, the maximum extension for calendar-year partnerships is six months (until September 17, 2018, for 2017 returns). This is up from five months under prior law. So the extension deadline is the same — only the length of the extension has changed. The extension deadline for calendar-year S corporations also is September 17, 2018, for 2017 returns. 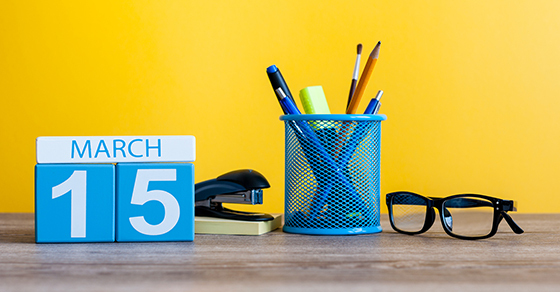 Whether you’ll be filing a partnership or an S corporation return, you must file for the extension by March 15 if it’s a calendar-year entity.